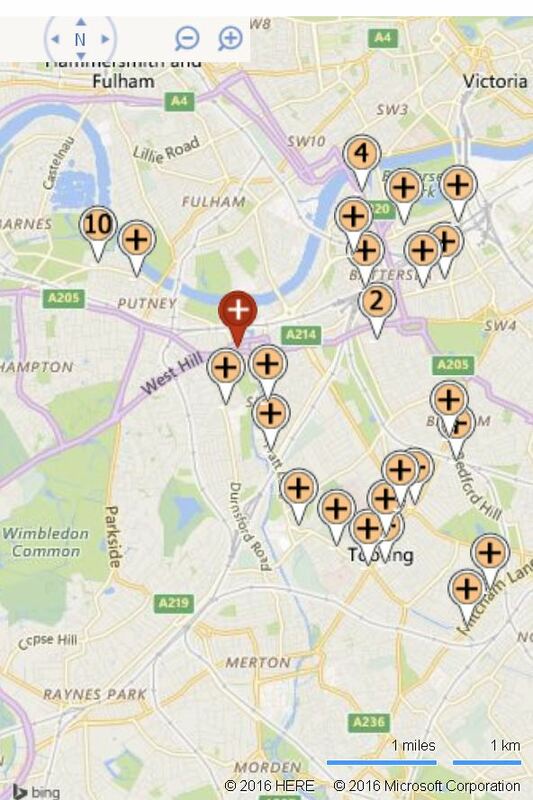 Is it safe to eat out in Wandsworth? 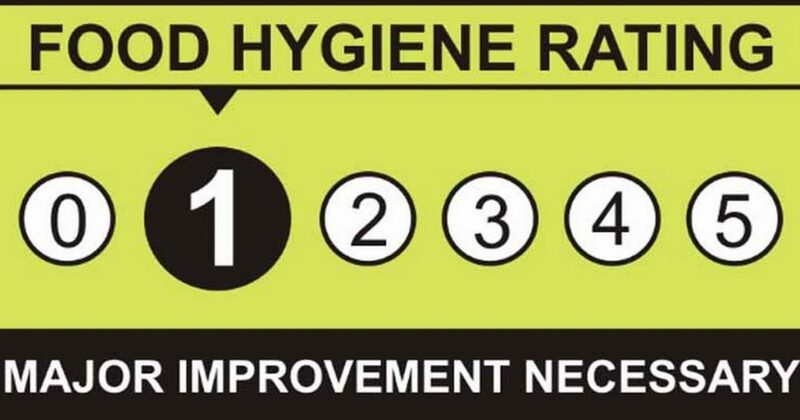 A recent search on the national database of Food Standards Agency reveals there are 108 food businesses in Wandsworth with a rating of 1 or below in the Food Hygiene Rating. Full list below. Also in news this week, A food and grocers shop in Earlsfield was shut down by council inspectors after it was found to be riddled with mice. Large amounts of stock still on display to customers had been gnawed and chewed, while some pre-packed items were so contaminated they dripped mouse urine when picked up. The council took emergency legal action to close the Punjab Superstore in Garratt Lane after discovering a serious rodent infestation and filthy food preparation surfaces covered in mouse droppings and urine. The inspectors judged that the shop posed an immediate risk to public health and ordered the owner to immediately close it. This emergency action was later endorsed in a hearing at Lavender Hill magistrates court. This entry was posted in Food and Drink and tagged Food and Drink, Hygiene by Blogger. Bookmark the permalink.